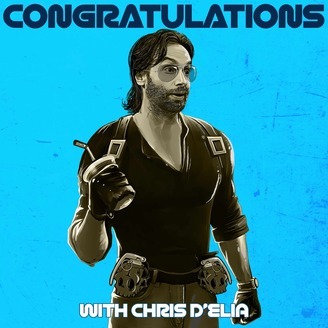 Comedian Chris D'Elia (Incorrigible, Man on Fire) goes on tangent after tangent every week about what's going on, alone in his house. 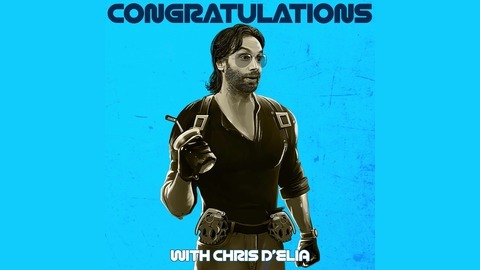 On today's show, Chris talks about how he is a spy. Also discussed: a $170 toaster, influencers out in public, Kodak Black, rap music, seeing red, and The Steve Miller Band. Plus, we take a look at Orange County this week for Missed Connections.